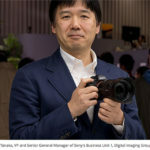 (SR5) Official Sony Luxemburg store partner leaks A7s and RX100M3 price (2295 and 849 Euro). Shipment in July. 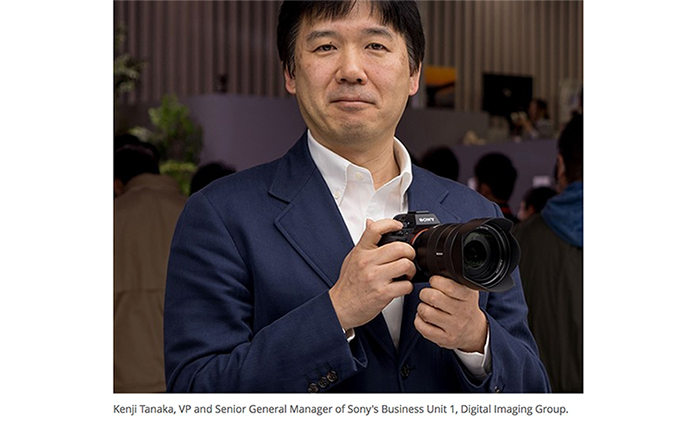 Sony A7s preorder in USA at Amazon US (Click here), BHphoto (Click here), SonyStore (Click here). 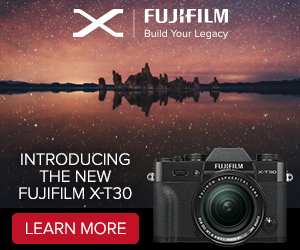 RX100M3 preorders in USA at Amazon (Click here), BHphoto (Click here), SonyStore (Click here). RX100M3 preorders in Eu at Sony DE, UK, ES, FR, IT, NL, BE, AT, CH, SE, NO, FI, PT. RX100M3 in Asia at Amazon Japan. 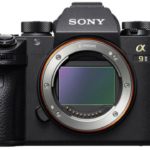 Sony A7s EU pages (no preorder yet): Sony DE, UK, ES, FR, IT, NL, SE, FI, PL. Tomorrow (May 15) is the big Sony announcement day and you have to follow it live on May 16 (5-6 am London time) on SonyAlphaRumors. A7s: And right now the official Sony Luxemburg store has listed the final A7s price which is set at 2295 Euro! Shipment will be late July! 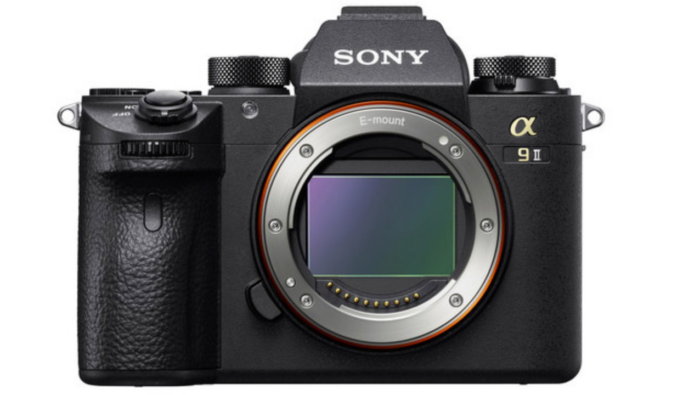 The same store sets the price of the A7r at 1899 Euro. That makes the A7s 20% more expensive. We can speculate the price in US to be 20% higher than the A7r too ($2295 here at Amazon). It would mean the A7s could price could be around $2750. UPDATE: The site now removed the pricing info! 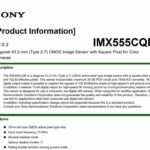 RX100M3: Sony Luxemburg also leaked the RX100MIII price which is 849 Euro (which confirms our rumors were right!). Shipment July 8! USA: Sony US, Amazon and BHphoto. Europe: Sony DE, UK, ES, FR, IT, NL, SE, FI, PL. Reminder: You will need the Atomos Shogun at BHphoto (Click here) to grab 8bit 4:2:2 4K video. Record in XAVC S format (Same format of the Sony A7s but with no 4K output option). 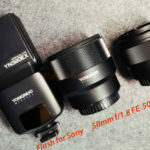 Almost same size and weight as the current RX100/M2 models. 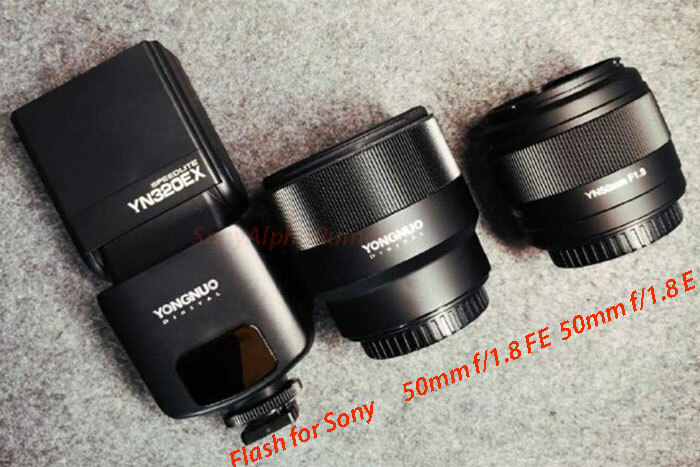 I have been told all other specs are the same of the current RX100II model. 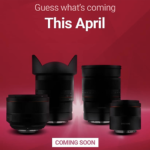 next post: (SR5) RX100M3 and A7s (price) announcement on May 16 and not on May 15.